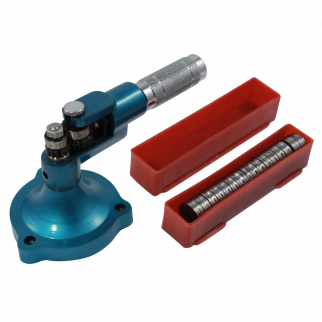 For your metal working repairs, Deals Only has a selection of metal working tools to help you out! Universal Tool Graphite Crucible for Melting Gold and Silver 2.5 by 3 Inch $ 9.99	• 41% off! 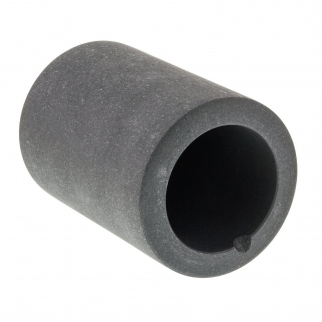 Universal Tool Graphite Crucible for Melting Gold and Silver 2.1 by 2.1 Inch $ 7.99	• 47% off! 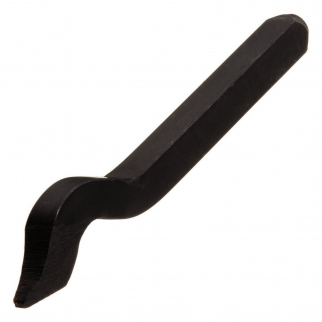 Graphite Crucible Tool for Melting Gold Silver Jewelry Making - 2.5 x 4 inch $ 15.99	• 36% off! 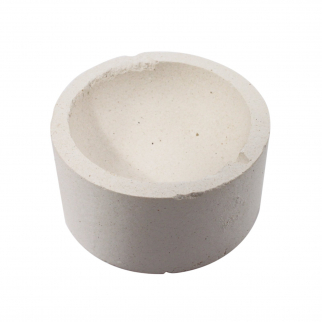 3" Alumina Ceramic Pot Flat Bottom Gold Melting Dish $ 10.99	• 27% off! 50pc Diamond Burr Bit Set for Rotary Tool 80 Grit $ 25.99	• 26% off! SE 8235DD4 Diamond Burr Set 40 Grit, 50-Piece $ 31.99	• 24% off! 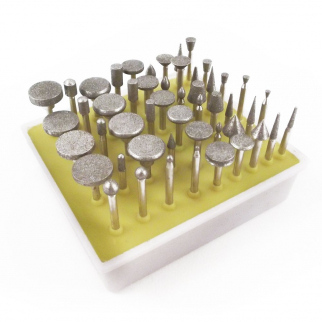 50pc Diamond Burr Bit Set for Rotary Tool 60 Grit $ 31.99	• 20% off! 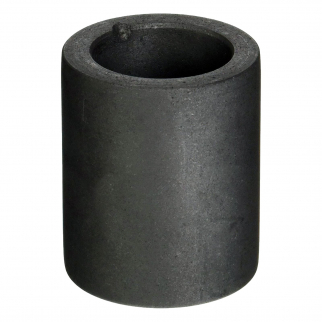 Universal Tool Graphite Crucible for Melting Gold and Silver 2.5 by 3.5 Inch $ 11.99	• 29% off! 50pc Universal Diamond Burr Bit Set 1/8 Inch Shank Rotary Tool 240 Grit $ 22.99	• 43% off! Universal Tool 10k Gold Marking Stamp for Jewelry Metalworking Arts and Crafts $ 7.99	• 38% off! 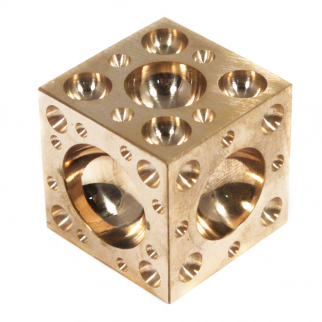 Dapping Block Craft and Hobby Metalworking Polished Brass 1.5" Cube 61 Domes $ 20.99	• 48% off! Heavy Duty 16 Dies DIY Ring Tool Stretcher and Enlarger $ 29.99	• 40% off! 60w Universal Household Arts & Crafts Adjustable Temp Soldering Iron $ 23.99	• 31% off! 5PC Dipped Handle Diamond File Set Crafting Jewelers DIY Machinists Artisans $ 14.99	• 50% off! Silver Inscription Signature Marking Ring Stamp Jewelry Making Tool 999 $ 6.99	• 46% off! Universal Tool Chasing Hammer Dual Face Smooth Flat Side Rounded Side 10 Inch $ 11.99	• 40% off! Universal Tool Texturising Hammer Dual Face Square Stripe Patterns Wooden Handle $ 12.99	• 35% off! Universal Tool 18k Gold Marking Stamp for Jewelry Metalworking Arts and Crafts $ 7.99	• 38% off! Universal Tool 14k Gold Marking Stamp for Jewelry Making and Metalworking $ 7.99	• 38% off! Universal Tool Texturising Hammer Dual Face Dimple Stripe Patterns Wooden Handle $ 11.99	• 40% off! Professional Quality Tapered Diamond File Assorted Grits 10 Piece Set $ 9.99	• 50% off! 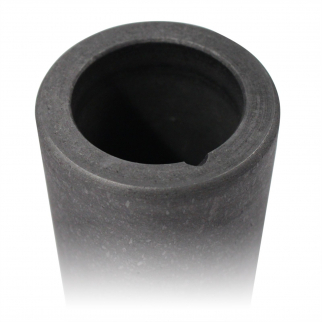 Universal Tool Graphite Crucible for Melting Gold and Silver - 2 x 2 Inch $ 8.99	• 55% off! 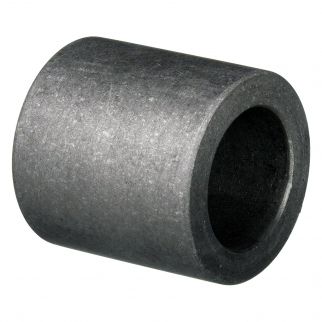 Universal Tool Graphite Crucible for Melting Gold and Silver - 2.5 x 2.5 Inch $ 12.99	• 35% off! Metal Polish Compound Cleaner Removes Oxidation From Metal Gloss Finish $ 7.99	• 38% off! 5pc Universal Tool Silver and Gold Jewelry Marking Stamp Set $ 17.99	• 55% off!